At Nimishillen Creek Dental, our friendly, caring, and energetic dental staff is committed to working with you and your family to create a positive dental experience every time you visit our practice. We have one of the most experienced groups in the business: every member of our staff has been working in the dental field for 25 years or more! 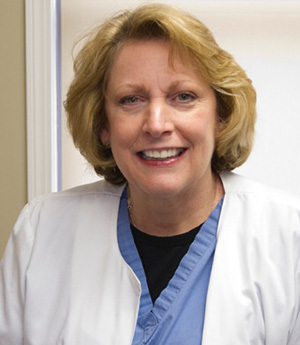 Dana has been a dental hygienist since 1981, and has had enjoyed working with Dr. Thomas since 2012. She is happy to be part of Nimishillen Creek Dental. In her spare time, she enjoys being with her husband, three children, and one grandchild, as well as walking her dog, reading, cooking, and music. 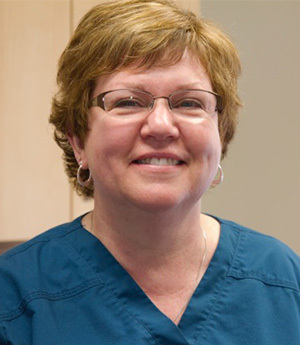 Linda has worked in the dental field for 25 years. Her favorite part of being a receptionist is the patients and getting to know them. She enjoys reading, gardening and spending time with her husband on their mini farm, where they raise chickens! 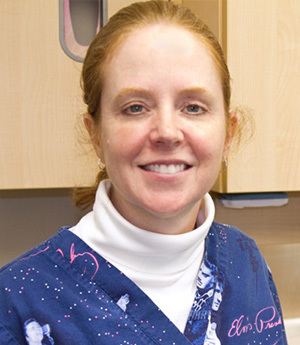 Kristy was born and raised in Northeast Ohio and has been a practicing dental hygienist for 25 years. She received her Associates Degree in Applied Science from Lakeland Community College. 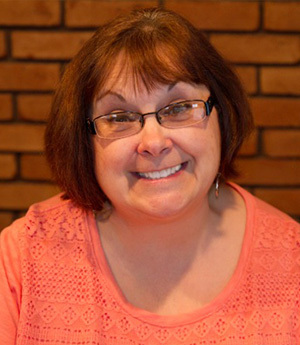 In her spare time, Kristy enjoys collecting Elvis memorabilia, reading, and traveling. As a high school student, Kathy trained on the job with her family dentist and continued to accrue 30 plus years in dentistry. She attained assistant certification in 2000 and has maintained her credentials through continuing education, including surgical and implant assisting courses at Case Western Reserve University. She enjoys people and their complexities and finds that nature is what restores her. 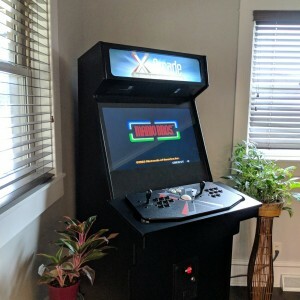 Born in Silicon Valley in the 80’s, Mr. Cade has a long history of creating a fun atmosphere for kids and adults worldwide. Made famous by his electric personality, he can really light up a room and always brings his game face. 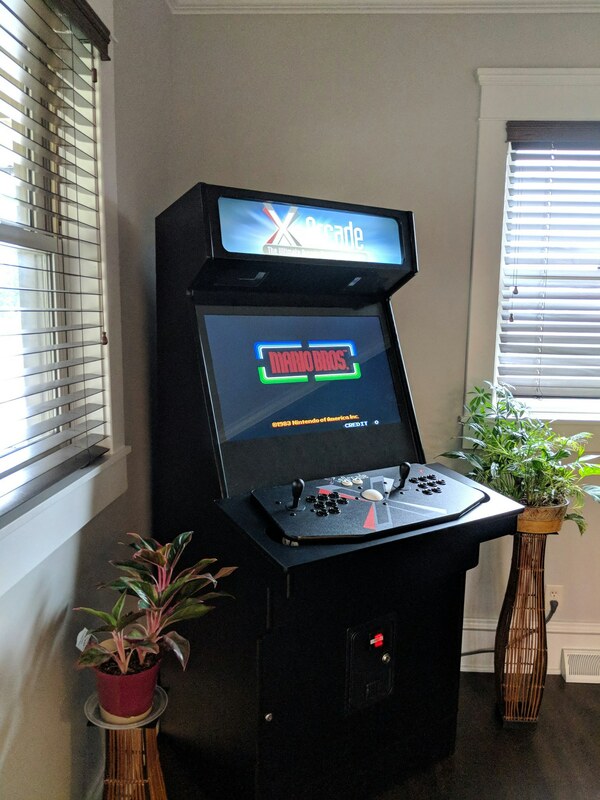 He has multiple degrees including Frogger and Pacman with an area of emphasis in Donkey Kong. In his free time, he enjoys scrap-booking, yoga and boasts a mean game of corn hole. And he works for free – come in and try him out!